Home / Celebrities & Gossip / Entertainment / Kenya / World / Is this the famous footballer calling Huddah names for allegedly sleeping with other players? Is this the famous footballer calling Huddah names for allegedly sleeping with other players? Socialite Huddah Monroe has threatened to expose on of her ex-boyfriend who has been abusing her. The controversial socialite has been tormented by a famous footballer whom she dated several years ago who is now very bitter and always calls her names on her DM. The player is angry that Huddah is allegedly sleeping with other players despite dating him. 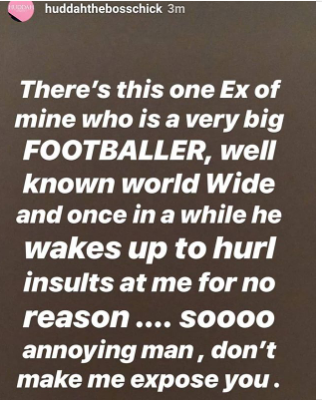 “There’s this one Ex of mine who is a very big FOOTBALLER, well known worldwide and once in a while he wakes up to hurl insults at me for no reason. So annoying man, don’t make me expose you,” she said on Instagram. 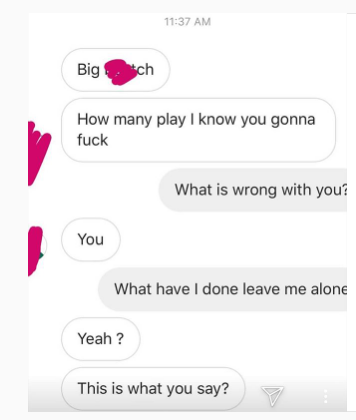 She then went on and shared the DMs that prove the guy has been sending unimaginable things to her. 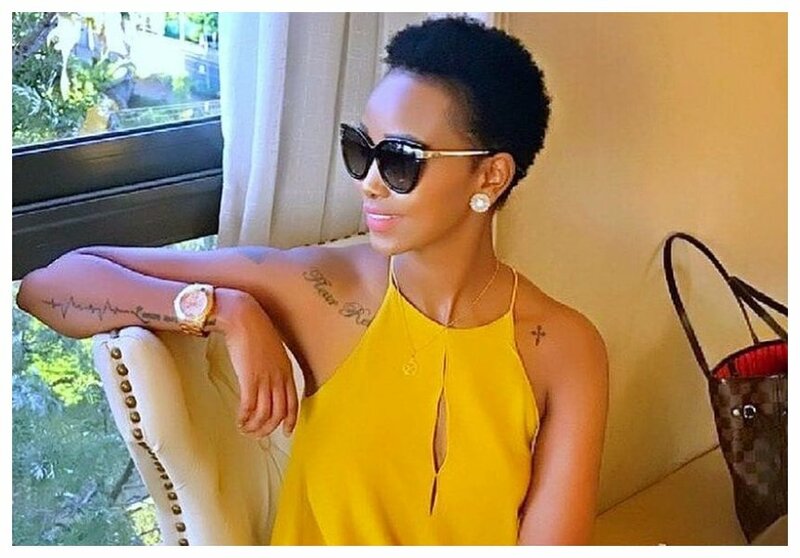 Several years ago, Huddah shared how she was in love with this very footballer but has always avoided giving out his name. 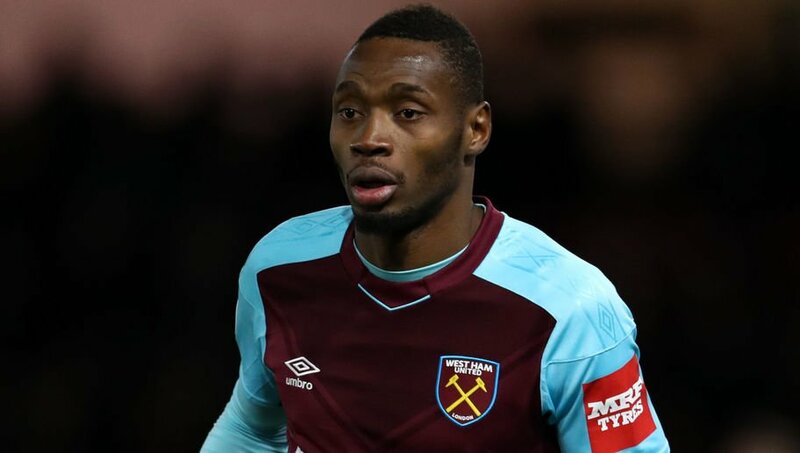 Fans believed that man was Diafra Sakho after finding out that he’s the only popular footballer following her then. He was playing for West Ham then. “I was dating somebody who was very wealthy, he was a vice-president of an African country after that I dated somebody else who was a footballer in a very big team.” she said.